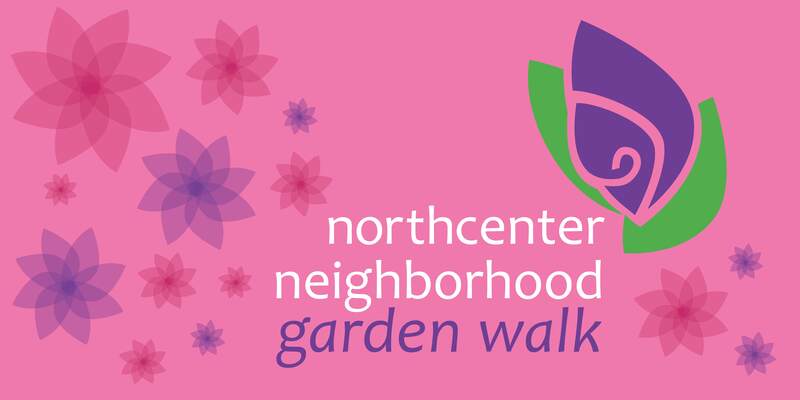 The Garden Walk features gardens through the Northcenter area as well as live music, local art, lemonade, and fun for all ages. The cost to attend is $5 with proceeds going towards Common Pantry. Seniors are invited to attend at no cost. Pre-registration is not required. The event starts at Bell School, 3730 N. Oakley. The $5 entrance fee will be taken there and maps will be distributed. If you are interested in having your one-of-a-kind garden featured on our map please use our sign up sheet. If you would like to host a band in your garden and/or would like to volunteer, please contact the Garden Club via email.